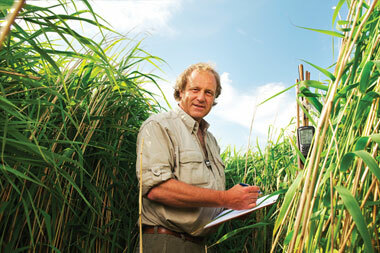 Our team is able to offer extensive knowledge and experience in a range of ecological surveys and strategic studies. We are advisors to Natural England on wetland issues, and have conducted many significant habitat and vegetation surveys in addition to strategic studies on water quality at catchment level and green infrastructure projects. 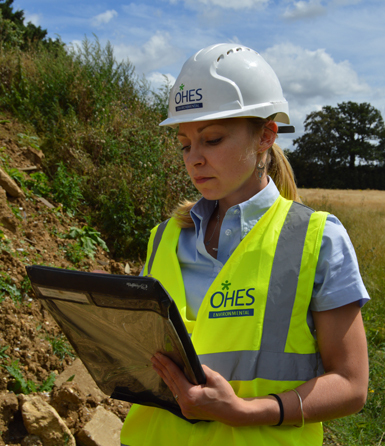 OHES completed a phase 1 habitat survey and protected species scoping survey as part of the BREEAM Assessment. Recommendations for mitigation and enhancement to protect and enhance the ecology of the site were provided by an OHES Suitably Qualified Ecologist in order to facilitate the assessment of the Land Use and Ecology Credits available through BREEAM. 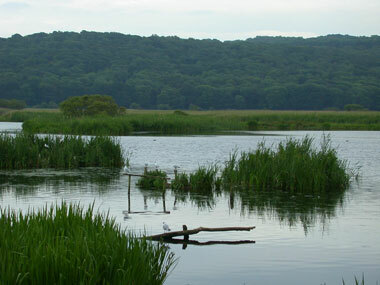 The recommendations include the provision of nesting and roosting habitat for birds, invertebrates and bats; timed removal of vegetation to avoid the bird nesting season; protection of the adjacent water courses from run-off and pollution; a reptile presence/absence survey; the installation of a log pile for invertebrates and reptiles; a landscape design that includes and enhances the native species diversity; and a five year landscape and habitat management plan. Norfolk Broads Fen Survey – Broads Authority We have been engaged in a significant survey of wetland plant communities in the Norfolk Broads on behalf of the Broads Authority for a number of years. We have recently reached the culmination of an extensive survey, and are currently undertaking a review and assessment of the data collected. 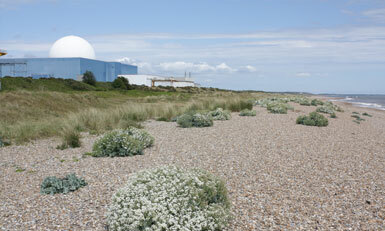 Habitat Assessments for Nuclear Power Station Sites – Entec & EDF We have conducted a series of habitat assessments which involve coastal habitats, grassland, wet woodlands and wetland habitats as part of a study into the potential development of nuclear power station sites across the UK. 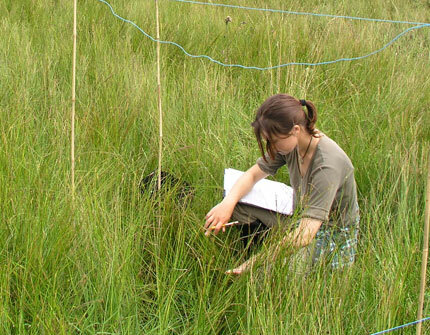 Catchment Nutrient Study for Leighton Moss - RSPB We have conducted a catchment nutrient study for Leighton Moss Reserve in order to assess whether or not Water Framework Directive Targets were realistic in regard of this site. The study also looked at historical nutrient levels, by ‘hindcasting’ and looking at factors affecting nutrient inputs to the catchment in the 1940s, and comparing them with up to date information gave us an indication of how achievable these targets are.